As concept albums go, Coheed And Cambria have always been the masters. 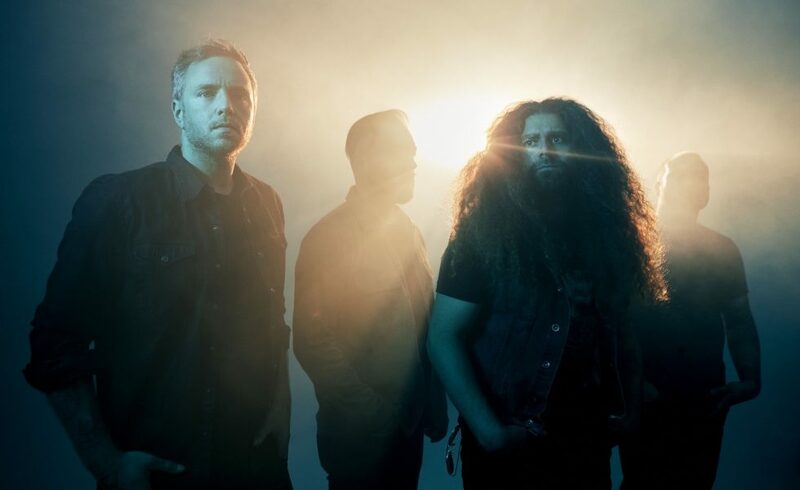 In a return to the format, The Unheavenly Creatures, the band’s eighth studio album, is the first act in a brand new arc of the Amory Wars saga, the brainchild of frontman Claudio Sanchez. 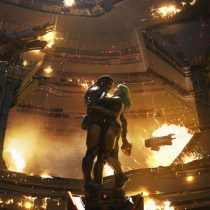 Seemingly 18 years of fandom, creation, and community come together in what is the beginning of Coheed’s most pivotal concept – and it’s a colossal start. While fans and music aficionados may well be waiting for Coheed to top the success and brilliance of 2005’s Good Apollo, I’m Burning Star IV, Volume One: From Fear Through the Eyes of Madness, in The Unheavenly Creatures Coheed may well deliver. It all depends on what you’re expecting them to come up with. It’s the beginning of what looks to be a long and colourful road in the Vaxis story, a road on which as you travel, you’ll greet your old friends fantasy, empathy, solemnity, fear, rage, and elation. I’ll tell you what they deliver – Coheed glow with a roaring radiance as they execute the pop-laced Lucky Stars and Unheavenly Creatures, they capture a particular kind of lust in Black Sunday, and Toys, the perfect Coheed song, sees a certain kind of ambience float about roaring guitars and angelically bereft lyrics. All these varying themes and stories ride the wave of Coheed’s usual explosive brilliance. In The Unheavenly Creatures Coheed And Cambria return with intricate heaviness and densely sombre ballads. It’s the beginning of what looks to be a long and colourful road in the Vaxis story, a road on which as you travel, you’ll greet your old friends fantasy, empathy, solemnity, fear, rage, and elation. STICK THIS NEXT TO: Coheed And Cambria – ain’t nothing quite like them!